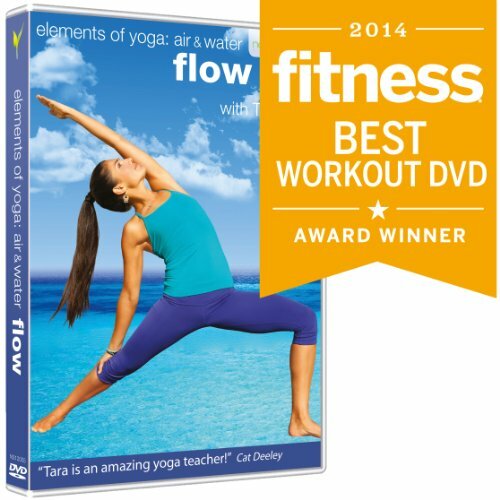 Air & Water is the second release in Tara Lee’s elements of yoga series. This title was created as a more flow based practice, focusing on connecting to the Air & Water elements inside us all. The routines are all about opening up the chest and expansion while linking the fluid movement of the postures to the water element.